Gifts from Step up to JOY! On this page you can download the item you subscribed to, just scroll down and find what you were looking for. Please also enJOY these other free gifts to you, from me. I look forward to sharing the JOY with you. 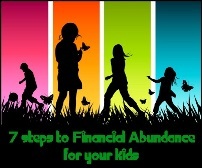 7 Steps to Financial Abundance for Kids eBook. Click on the image to open the e-book and save a copy to your computer. Alternatively, right mouse click and (save as) to download a copy. 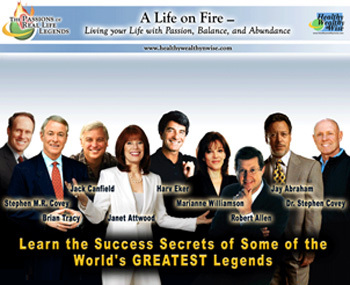 Living your life with passion, balance and abundance.Learn the success secrets of some of the world's GREATEST legends.